When you are a first-time homeowner, there are a million decisions you need to make. Furthermore, when reaching the end of the construction phase, the choices become more vital as this is the time your select furnishings, fixtures and window treatments with the choice between shutter blinds or blinds. With regards to getting shutters or blinds, it is crucial to make an educated decision. You will be staring at your window treatment choice every day and will either add to the design of your home or not. Therefore this decision is vital to your design goals as well as your long-term home maintenance. 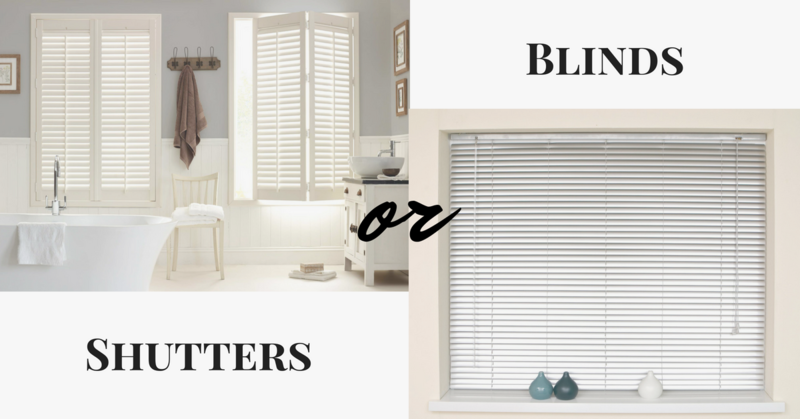 We have put together a list of crucial differences between shutter blinds and blinds and how shutters will be beneficial to your home and your budget in the long run. Firstly, what exactly are Shutter Blinds? 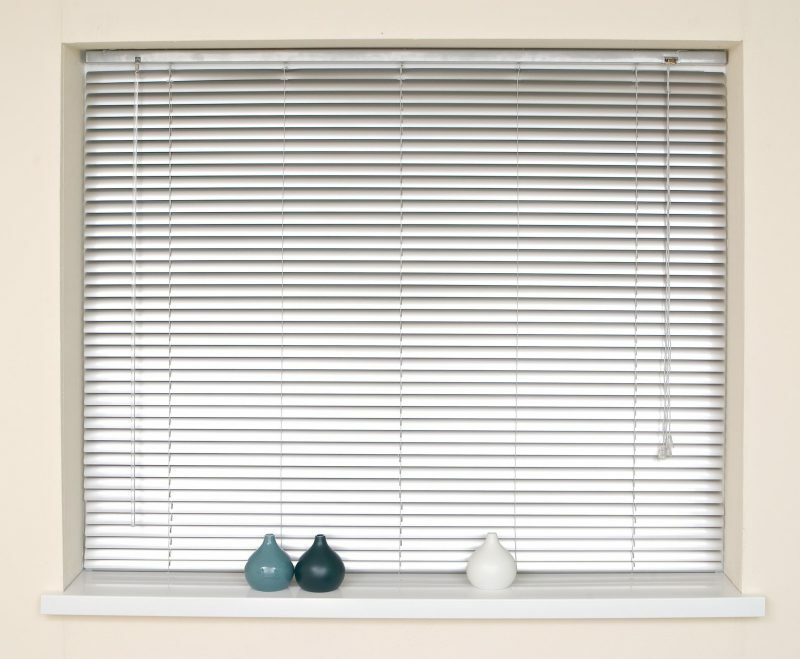 Shutter blinds also referred to as shutters are considered the more superior of the two options as they are explicitly designed to fit your windows perfectly and precisely. Shutters also offer more durability and are easier to clean and maintain. 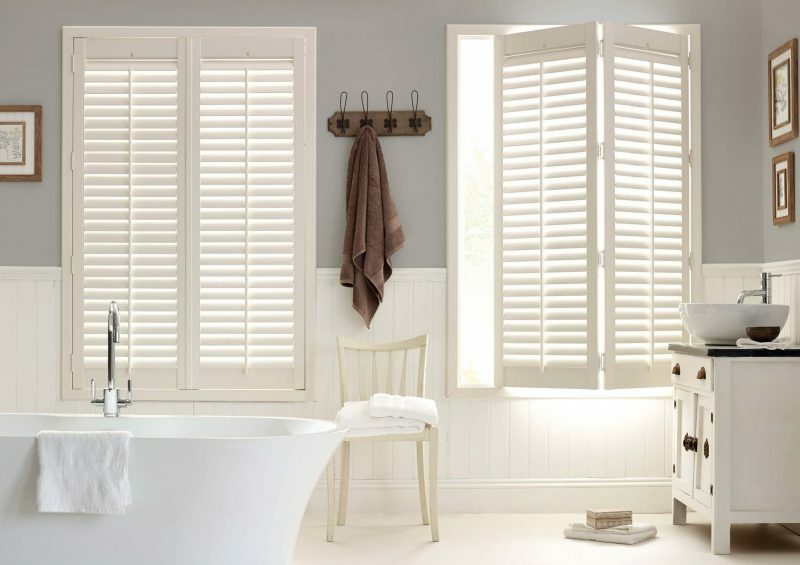 Shutters also serve a dual purpose as they are manufactured for decorative purposes and also have an element of security added to them, especially if they are security shutters or roller shutters. Shutters have sleek and modern slats that are adjustable to allow for airflow and sunlight. Overall the installations of shutter blinds are neat and add so much more to a home in terms of aesthetics, value and security. Secondly, what exactly are Blinds? Blinds are window coverings which consist of either horizontal or vertical slates that are made from fabric, wood, bamboo or aluminium which allow different levels of privacy. A cord and wand combination mechanism controls blinds. They are seen as a cheaper window covering option to shutters. Choosing between the two options, blinds are the more affordable option. They are classy and will create an air of sophistication in the space. However, for particular design purposes, shutters are more useful considering the type of windows you have. For larger openings, shutter blinds are more effective and will, therefore, be more affordable in the long run. To manufacture blinds for larger openings can be an expensive undertaking and if they are not well maintained you will end up replacing them within ten years. Shutters are durable and have a lifespan two to three times longer than blinds, so effectively the cost, in the long run, is pretty much even considering the lifespan. With blinds, you have more options concerning styles and material -from wooden to aluminium and material. These styles add to the appeal of most spaces. However, you need to consider the aesthetic appeal shutters offer over blinds. When you look at the style of the home you have built or renovated, consider which option will give you that sleek and modern look. For this, we would have to recommend shutters as it a timeless addition to the overall design of a home. The aesthetic appeal is guaranteed for years to come when going for the shutters option. You also have the luxury of combining aesthetics with security when it comes to shutters. In the final phases of construction or renovation, many of us are ready to cut corners as the budget becomes tighter with each completion stage. This is when your eyes and pocket would argue for and strongly consider the blinds options as it’s the more cost effective one in the short term. However, blinds have a lifespan of 15 or so years, if looked after well. Furthermore, style changes and so will affect the aesthetic appeal of blinds. 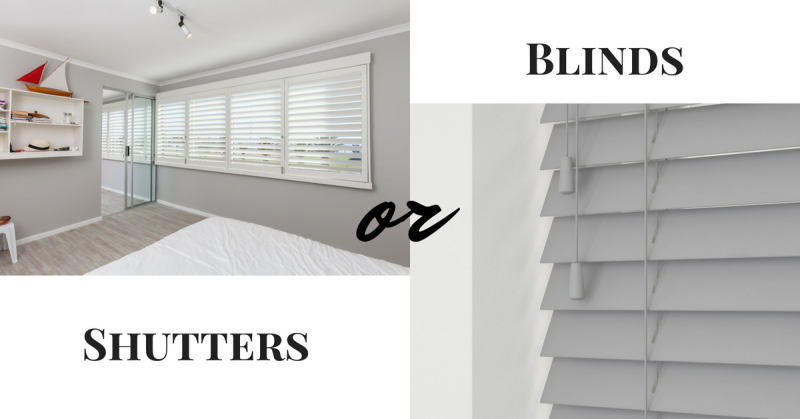 When going with the shutter blinds options, you have a much longer guarantee as this option is a lot more durable and a significant long-term investment in your home. Shutter styles have also remained timeless, and some shutter blinds can be colour changed over time. When considering both options carefully, shutters have long-lasting benefits that are crucial to any homeowner that wants to make a lasting investment in their home. Blinds have their place and are a great product offering, but they cannot be compared to the durability, aesthetic appeal and long-term affordability that shutters offer. In our humble opinion, this makes shutters the superior option for most homes. This entry was posted in Blinds and tagged Blinds, Shutter Blinds, Shutters.